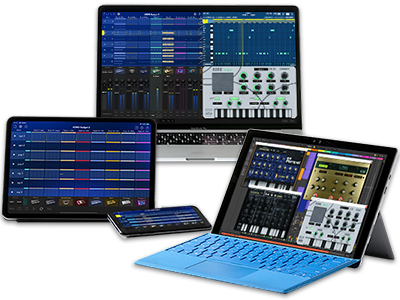 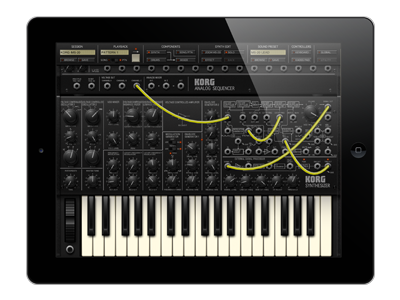 Finally we have released new updates for following KORG apps which support iOS 8. 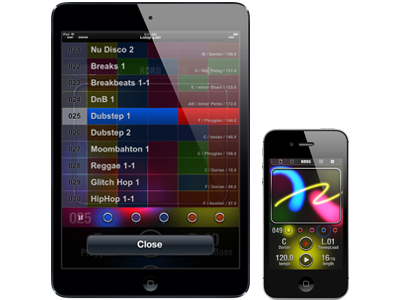 Please update your apps to the latest versions. 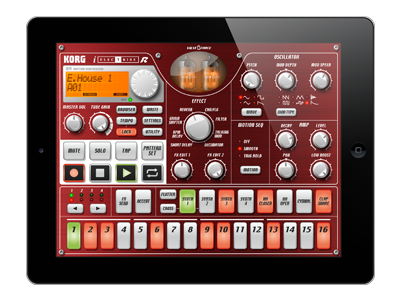 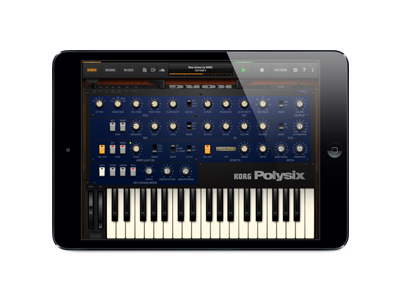 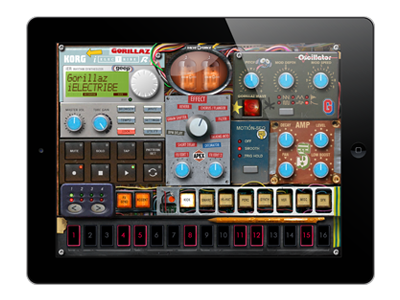 Home News All KORG apps now support iOS 8.